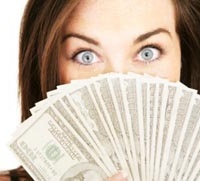 Looking for an Auto Deductible Reimbursement Program? Everyone loves to get great deals or discounts on purchases, and that is no different when it comes to getting your car repaired after an accident. Wouldn’t you love to get your car repaired right and the way it should be, but still receive a discount? That is what our Deductible forgiveness program is designed for. It is our way of showing our appreciation to you as our customer, to give something back for your business! Contact us to see how you can qualify for this offer. 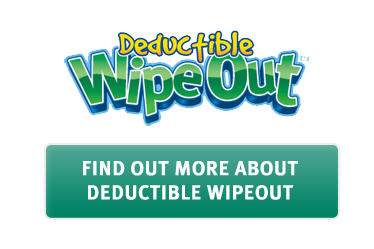 We can cover you up to $500 of your deductible depending on the total repair cost. The discount does not mean you will be getting a lower quality job by no means. 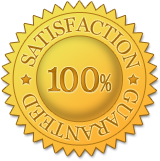 We absolutely do not do any shortcuts on quality of work or on materials, the work is being performed and the product will be delivered as promised! This is just a way of saying thank you to our first time customers and possibly making a relationship for years to come!